please “like” and share if you think the world should know. thanks! 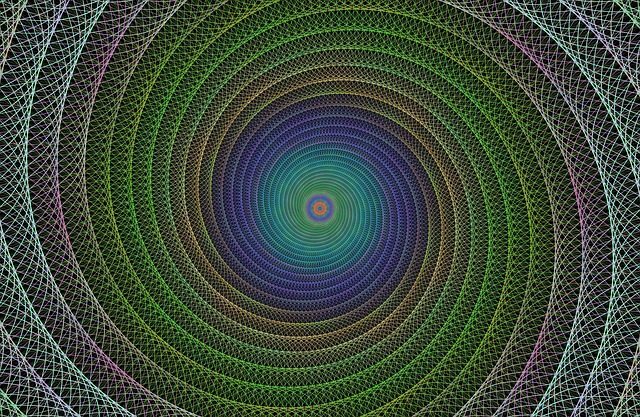 Vortex Based Mathematics, THE SOURCE of the non decaying spin of the electron. Harnessing the energy of the universe and mapping it in three dimensional space. “If you only KNEW the MAGNIFICENCE of the 3, 6, and 9, you would hold a key to the universe….” – Nikola Tesla….. WELL NOW WE HOLD THAT KEY!! This summarizes all 3 of Randy Powell’s support videos. SUPPORT VBM!!! OPEN SOURCE CROWD FUNDING AND SHARING! !